The Columbia Metro Baptist Association is pulling together a monthly gathering (perhaps a Saturday breakfast) to dialogue about multiplying congregations (gospel saturation and planting churches). 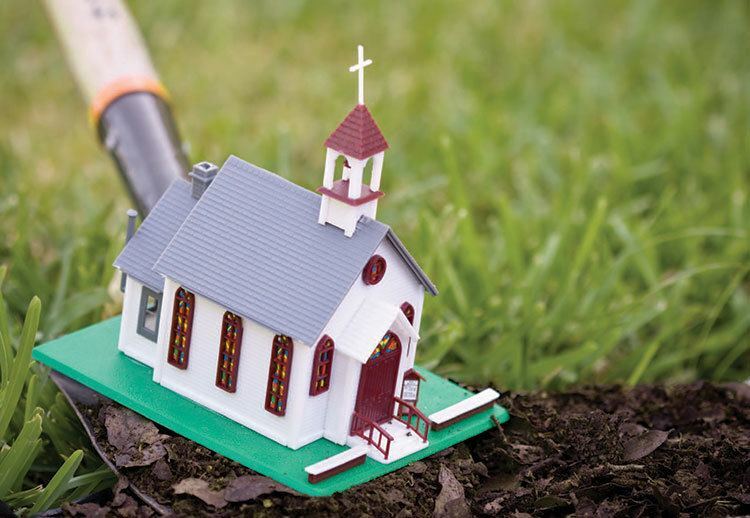 This is open to people interested in planting a church or sponsoring the planting of a church. If you want to be on the invitation list, please complete this survey: https://forms.office.com/Pages/ResponsePage.aspx?id=ib6t_K9p0U2yTsibE5utGNBTeEO8C2FIgHZkjsAOQG9UOUgyVVpDQkxLUTZOTjc2TUZEMEVNRjk2NC4u. If you want more information about this planned monthly gatherings, contact George Bullard at GeorgeBullard@ColumbiaMetro.org or 803.622.0923.